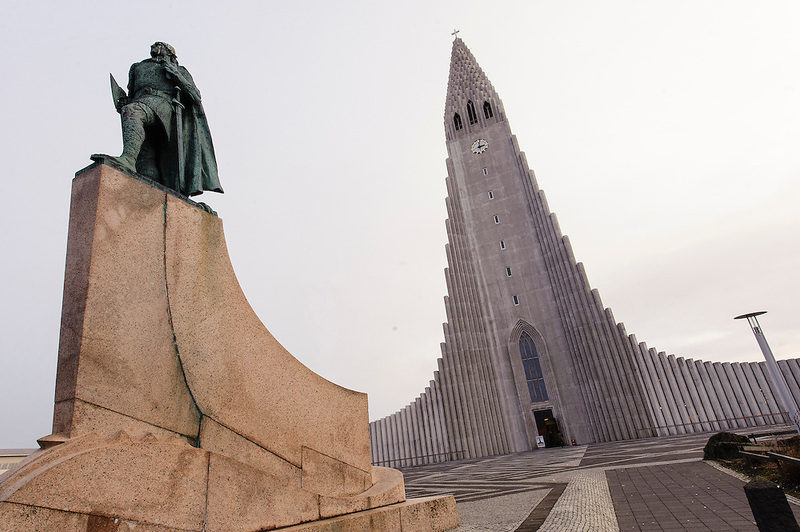 Photos of Hallgrimskirkja church during Iceland Airwaves Music Festival in Reykjavik, Iceland. November 7, 2012. Photos of Hallgrimskirkja church during Iceland Airwaves Music Festival in Reykjavik, Iceland. November 7, 2012. Copyright © 2012 Matthew Eisman. All Rights Reserved.